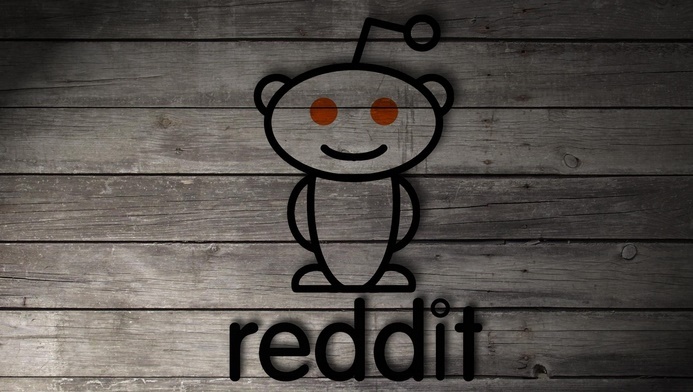 Entertainment, social networking, and news website Reddit has finally announced that it will be switching the site to HTTPS by June 29th which experts claim to be part of wider move to secure the web. The Front Page of the Internet™ began serving its user-curated pages over secure sockets layer last September, in an effort that took some nine months to complete. Software developer for reddit, Ricky Ramirez, first revealed I his post that reddit will now be in SSL and users will no longer have option to disable it. Ramirez have also claimed that Reddit employs about one system engineer for every 7.6 million users and adds his team would like to switch on DNSSEC but has no immediate plans to do so when he was asked about future encryption standards bolster for Reddit. This move may have however impact on some user’s script as they may face breakage of their scripts, and applications may become useless unless developers tweak code to work with the more secure mechanism. Reddit have also warned about the same on its website. Although Reddit allowed HTTPS to some users who chose to connect via that method, but the current update will make the feature universal. Migrating to HTTPS is often considered to be rough and dangerous as experience tells when Hand-made tat bazaar Etsy experienced a “thrilling explosion” of errors when it began migrating to full site HTTPS in late 2009. Raddit’s HTTPS changes are being handled by popular Python Reddit API Wrapper which grants easy access to the Reddit API.